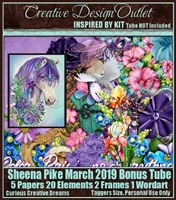 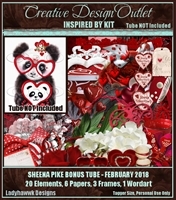 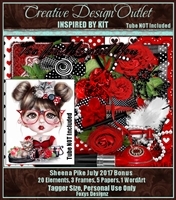 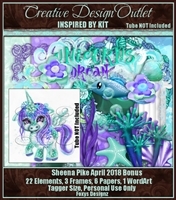 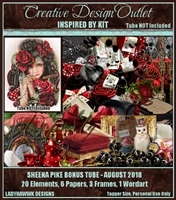 The tube that inspired this scrap kit was a bonus tube available during February 2018 and is now retired. 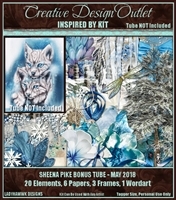 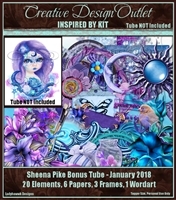 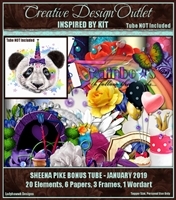 The tube that inspired this scrap kit was a bonus tube available during January 2018 and is now retired. 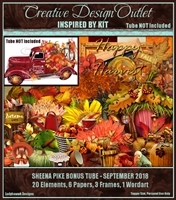 The tube that inspired this scrap kit was a bonus tube available during Sept 2015 and is now retired. 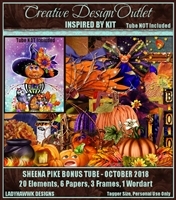 The tube that inspired this scrap kit was a bonus tube available during November 2017 and is now retired. 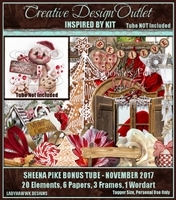 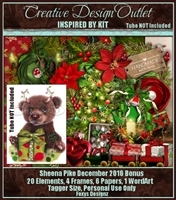 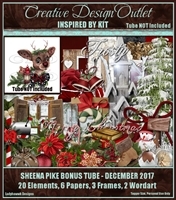 The tube that inspired this scrap kit was a bonus tube available during December 2017 and is now retired. 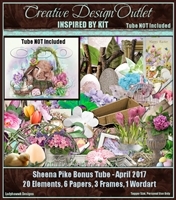 The tube that inspired this scrap kit was a bonus tube available during April 2017 and is now retired. 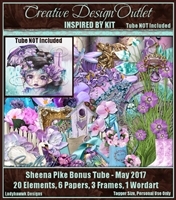 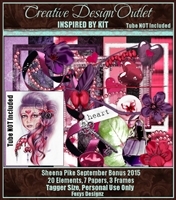 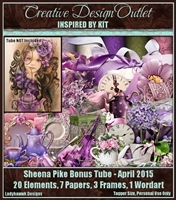 The tube that inspired this scrap kit was a bonus tube available during April 2015 and is now retired.